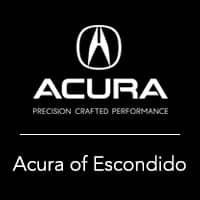 Acura Certified Pre-Owned!! 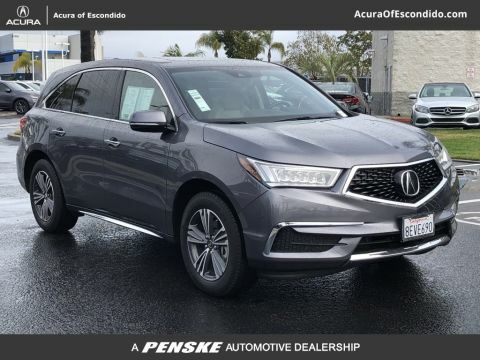 One Owner MDX serviced here since new! We installed 4 new tires just for good measure!! 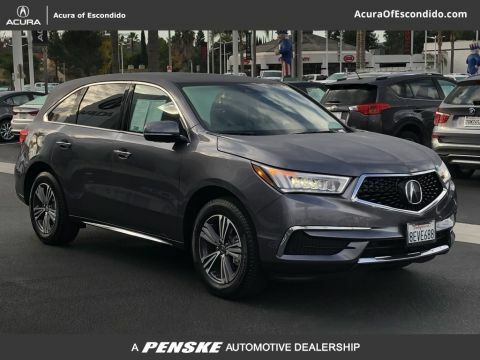 Acura Certified Pre-Owned vehicles offer benefits that other dealers cannot match - Vehicle History Report to select only the best Acura vehicles. 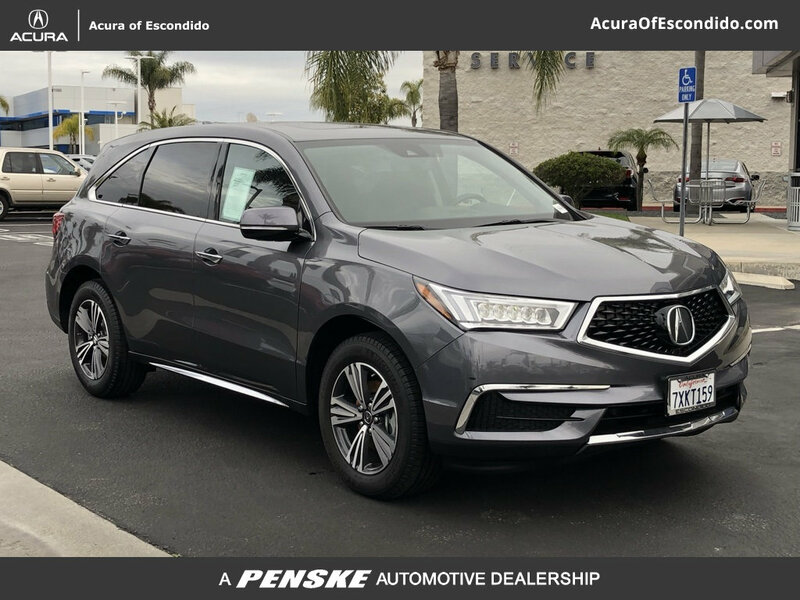 - 182-Point Inspection with reconditioning to Acura's exacting standards - Warranty Coverage that includes: A comprehensive 12-month/12,000-mile limited warranty. 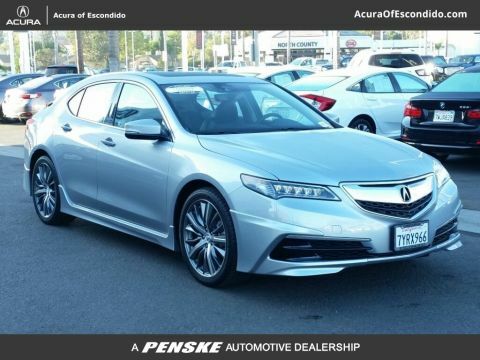 - A 7-year/100,000-mile limited powertrain warranty - A Full Menu of Client Care Benefits nearly identical to those offered to new vehicle owners (note: these benefits are only offered with the 12-month/12,000-mile limited warranty), including: 24-hour Emergency Roadside Assistance - 24-hour Emergency Towing - Concierge Service - Complimentary 3-Month SiriusXM Radio Service (for SiriusXM factory-equipped vehicles only) - Trip Interruption and Rental-Reimbursement Benefits - Three-Day Guaranteed Exchange Policy.